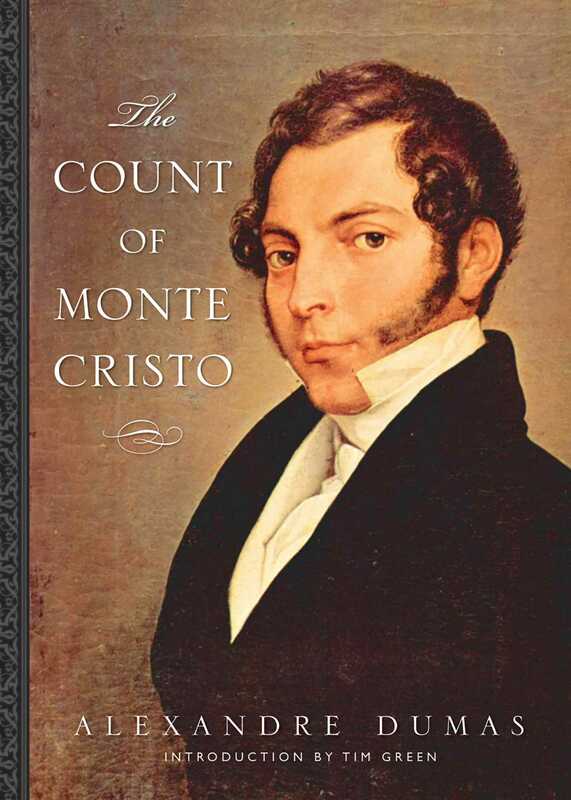 Originally published in 1844, The Count of Monte Cristo is one of the most well-known adventure tales of all time, and its story has formed the basis for dozens of films, television shows and adaptations alone. For nearly a century and a half, Dumas’ book has enjoyed worldwide success and name recognition. Set in early 19th century France, Edmond Dantès is framed as a Bonapartist traitor, and sentenced to fourteen years in prison. In jail, he befriends a man who tells him of a treasure on the island on Monte Cristo. Following a daring escape, Dantès recovers the treasure and purchases the island as well as the title of Count. Disguised, he uses his new fortune to take revenge on the men who betrayed him.